Want to tell someone thank you, mazel tov, or happy Passover? Send video E-cards, and give the gift of Jewish learning to all your friends and family! Have an event coming up? Party? Bar / Bat Mitzvah? Wedding? Send video invitations, and give the gift of Jewish learning to all your guests. 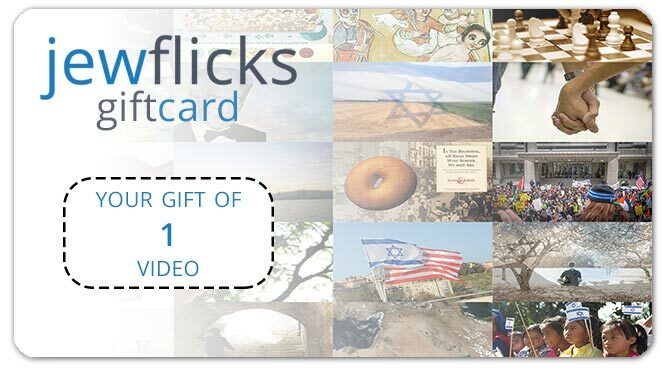 Send your card with a gift of a 50-minute Jewish-interest video ($2.50+). Or send to as many as 1000 people (without a video) for just $18.